Bar Marco has been rocking the boat since it launched—with a restaurant that has been recognized nationally not only for its inventive food but also for its focus on community programming. And as it turns three this year, it shows no signs of stopping. 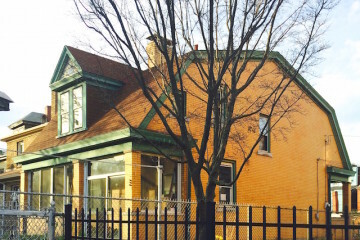 On January 2, the restaurant tweeted some pretty groundbreaking news. With this move, Bar Marco leads with a handful of restaurants in the country—including Thomas Keller’s and Daniel Patterson’s restaurant groups—opting to eschew tipping in favor of offering their staff not only a living wage but the stability that is hard to come by when your take home pay depends on tips. The minimum wage for tipped workers in Pennsylvania is $2.83. According to a recent Mother Jones article, up to 40 percent of restaurant workers live in near-poverty and less than 15 percent of restaurant workers have employer-sponsored health insurance compared to 42 percent for other industries. “We’ve been watching the data all year. I put together what we have to do to pay the front and back equally and pay them well and give them a share of the upsides,” says Bar Marco co-owner, Bobby Fry. 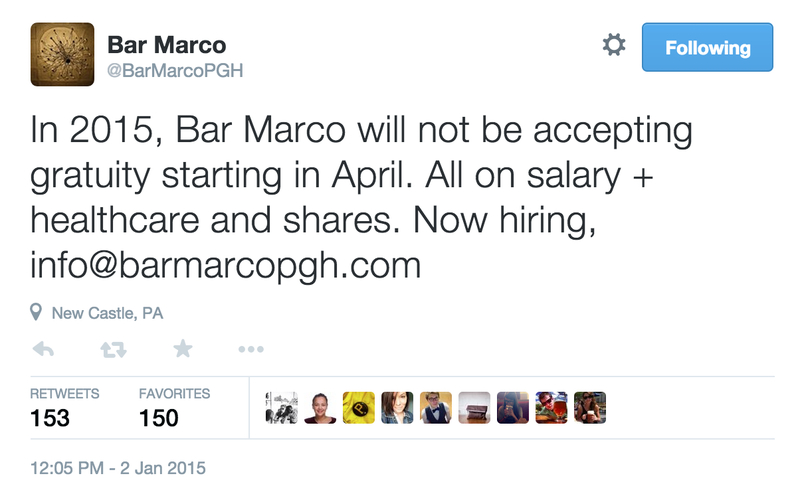 Bar Marco will not be adding a service charge to diners’ checks nor will the prices suddenly increase significantly. 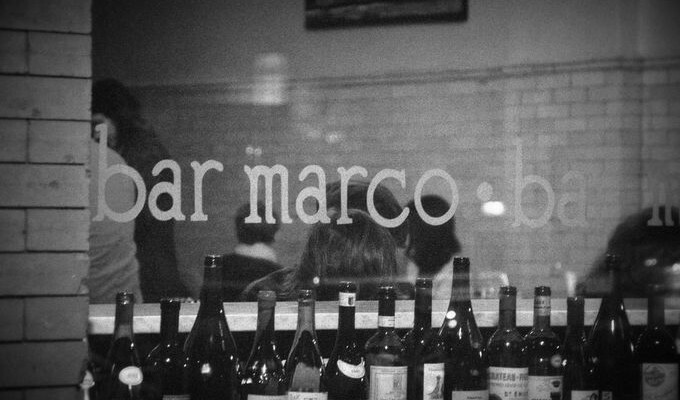 All employees at Bar Marco will work 40-44 hours a week maximum—with two days off, plus one night, since the restaurant is closed on Sundays. On top of that, employees get 10 vacation days. Each employee will be paid $35,000 a year base salary, plus health care from date of hire and 500 shares in the business that will vest after three months of employment. Every share is worth $1 after three months and it increases in value as it matures. What is the public’s reaction to this news? The tweet in the image featured here had over 300 retweets and favorites. Still want to leave a gesture of appreciation for the good service you receive? Please do. 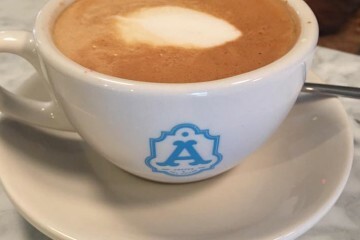 When the new structure launches, tips at Bar Marco will go toward the Food Revolution Pittsburgh Cooking Club.